Huawei's smartphone may launch as early as next month. 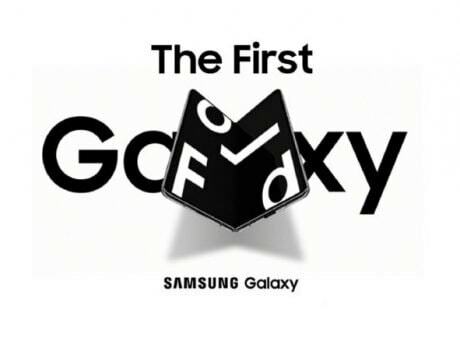 At its developer conference in San Francisco earlier this month, Samsung showcased three different notch designs that it plans to use in its future smartphones. Of these, the ‘Infinity-O’ style is definitely the most interesting, since it’s a hole ‘punched’ into the display itself, under which the front-facing camera lens can be placed. 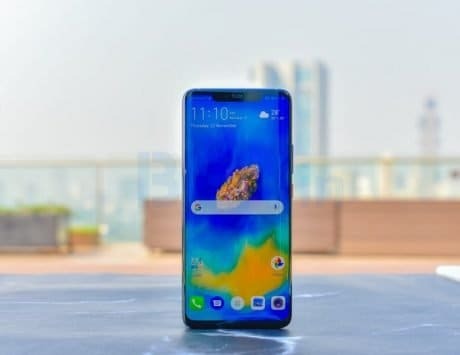 While there’s no word as to when the Galaxy A8s – Samsung’s first smartphone with an ‘Infinity-O’ display – will launch, it seems Huawei is already hard at work to one up on Samsung by launching its first smartphone with a ‘in-screen’ selfie camera. 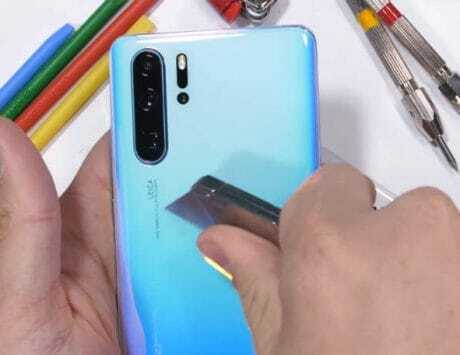 Recently, an alleged photo of the Huawei Nova 4 appeared in the wild. 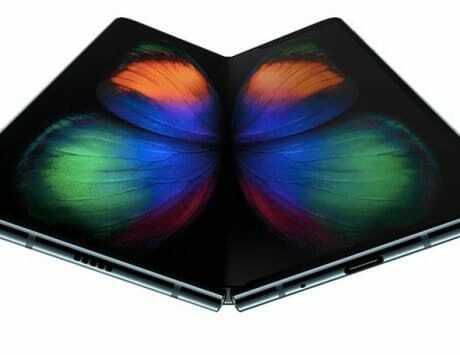 It showcased what appeared to be a hole at the top-left corner of the smartphone’s display. Now, just days after that, the Nova 4 has made an appearance again, this time on stage. 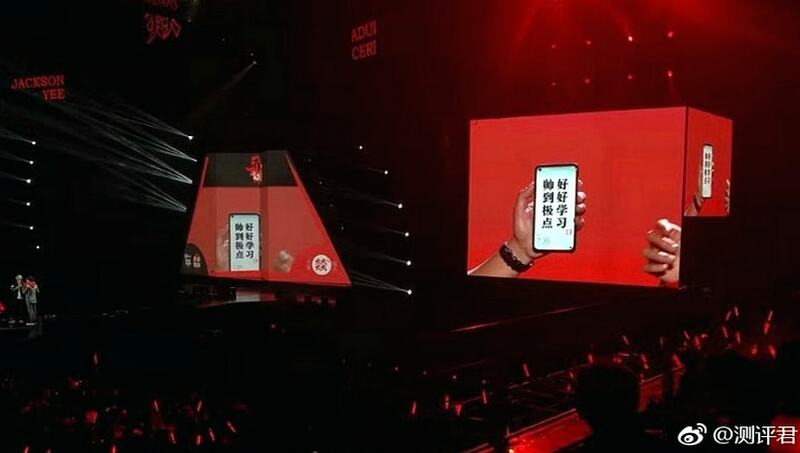 In a set of photos shared on Weibo, a person is shown holding a smartphone in his hand, and talking to another person on stage. The display, which is facing the audience, is clearly shown with a hole at the top left corner in the high-quality pictures. 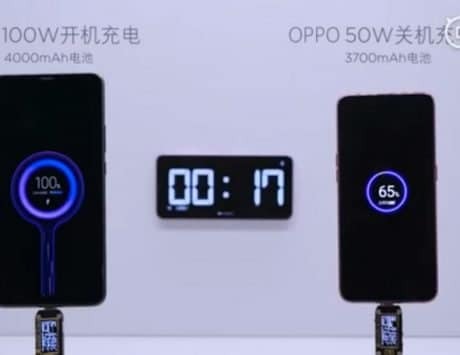 Obviously, there’s no notch either, and the font of the lock screen clock confirms that the device is running EMUI, the Android overlay that’s used in all Huawei (and Honor) smartphones. Add all that up, and we may just be looking at the world’s first smartphone to have a ‘punch hole’ in-screen camera. What’s even more interesting is that smartphone could arrive as early as next month. Hat Tip Abdul Qayyum Ajmeri!